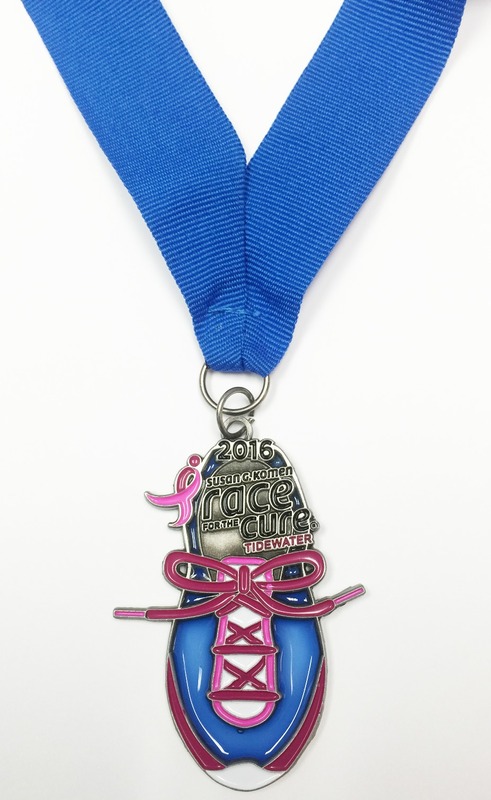 and purchase your Race Medal! will receive a free medal at the finish line! Race for the Cure Video! EXPO (Packet Pickup) is going to be A PARTY! 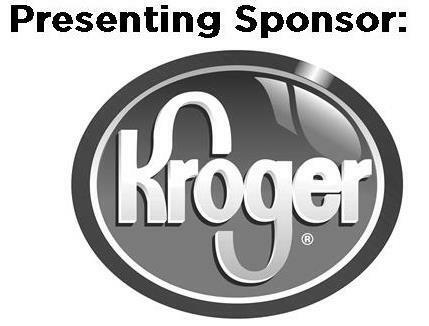 Join us from 10a-8p on Friday October 14th to pick up your team or individual Race Packet. iHeart Media and the Face of Fox will be there throughout the day. We will also have drawings, fun activities, giveaways, food and a few surprises! What is Worship In Pink? Worship in Pink brings breast health education to churches, synagogues and mosques throughout the Tidewater area. Worship in Pink is a day to celebrate and honor breast cancer Survivors and Co-Survivors; to support and reach out to those Survivors currently going through treatment or to honor those whose battle with breast cancer has ended. Click here to email the volunteer coordinator for more information. You are the heart and soul of Race - pulling out all the stops to build a team, raising funds for life-saving services and having a lot of fun is the name of the game! When you participate, it becomes a personal race. When you donate or raise funds, it literally saves a life like Counstell's. Our race continues. 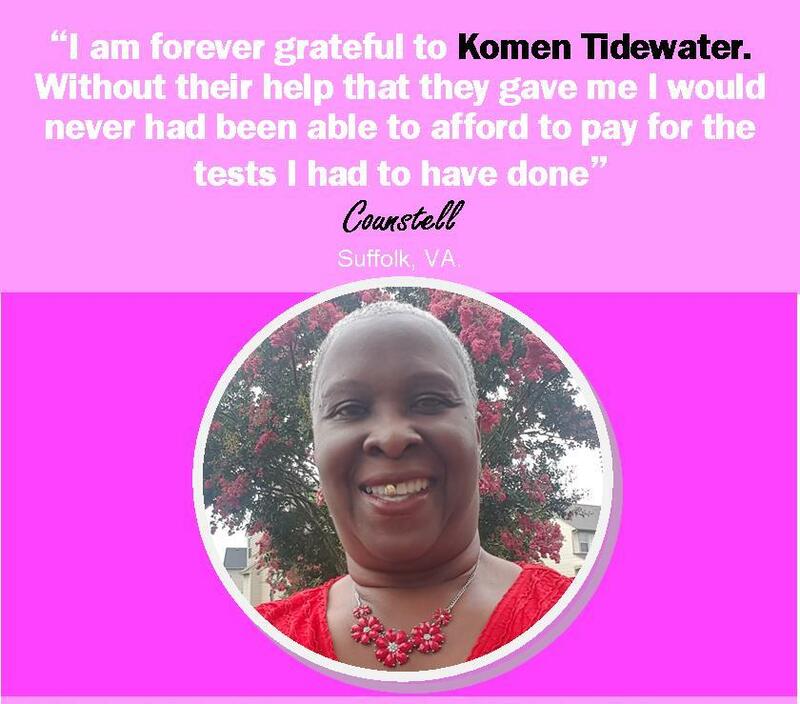 Each week there are 29 new cases of breast cancer, and sadly five will lose their battle with breast cancer each and every week right here in the Komen Tidewater service area. Together, I know we are tougher than breast cancer. Individually we all make a difference. 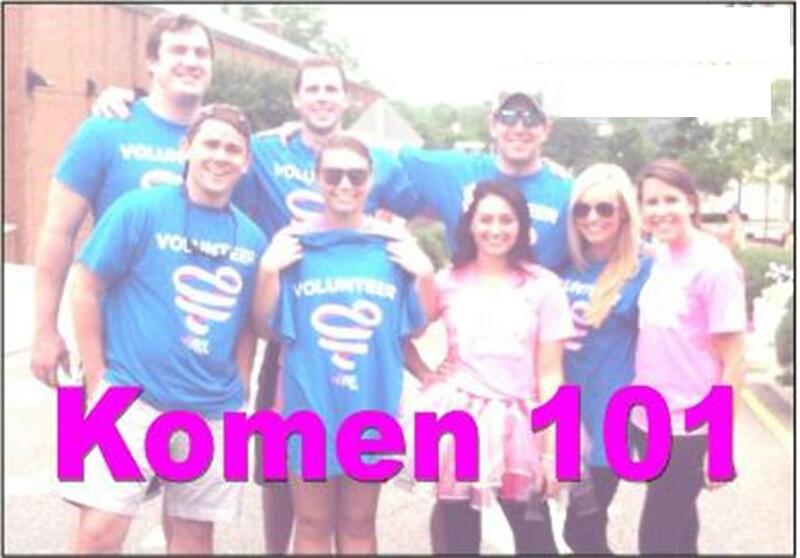 Volunteers are the Heart & Strength of Komen Tidewater! 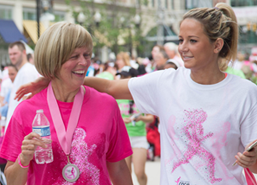 Register for Komen 101 either on September 22, 6:30p or October 1, 10:00a. Come learn the basics about Komen Tidewater and volunteer opportunities. 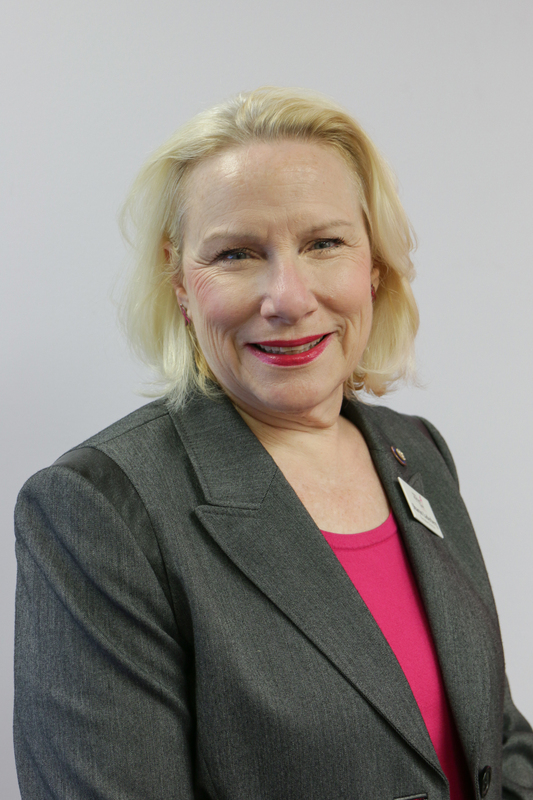 Komen 101 volunteer training includes an introduction to Susan G. Komen and the Tidewater Affiliate, how volunteers contribute to our success, and a Breast Cancer 101 overview. Sell paper ribbons at your office, local church, or school. This is a great way to raise breast cancer awareness. Click here to create our own event: lemonade stand, bowling night, etc. If you can help or would like more information, click here. Even though it is September, we here at Komen Tidewater are counting the days until National Breast Cancer Awareness Month. This is the month where we see pink everywhere, we talk about breast cancer and all types of cancers, and we come together to Race for the Cure at Neptune Park in Virginia Beach!! It is also the month when many phone solicitors will be calling to ask you to join the fight against breast cancer. I know because I too got a call. I believe in supporting many organizations that help us live in a world without breast cancer, so my first question to my solicitor was – “How much of my donation will actually go to breast cancer research or programs?” She hung up! This was obviously a company making calls for a non-profit. But did you know that some phone soliciting companies make the majority of the donation and that the non-profit could see as little as 7% or less. I know that your support and generosity needs to be realized and that your donations need to actually make a difference. So please ask the question! Make sure that your money is being used for what you want it to be used for. Susan G. Komen Tidewater’s donations are used for breast cancer programs – 75% stays right here in the Tidewater service area in community grants providing breast cancer services and 25% goes directly to breast cancer research. 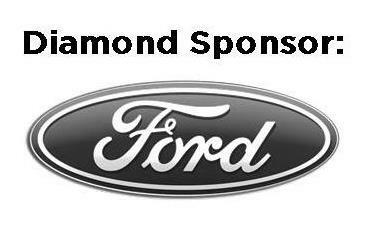 Race Sponsors - Honor A Hero. Be A Hero.